In Vietnam, moon bears are cruelly harvested for their bile. 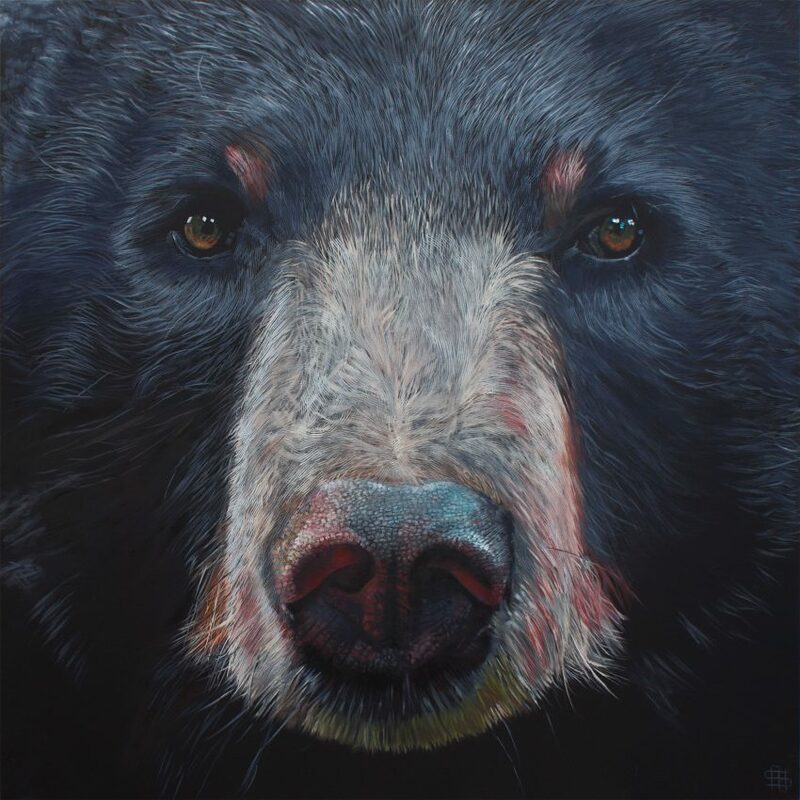 Also known as the Asiatic, Tibetan and Himalayan black bear. They live in Southeast Asia, southern China and its borders and Korea and Japan. Accurate population figures are not available as their habitation range is so fragmented and they are reclusive creatures.